Located on the southern peninsular of Thailand in Nakhon Sri Thammarat province is Khao Luang National Park. 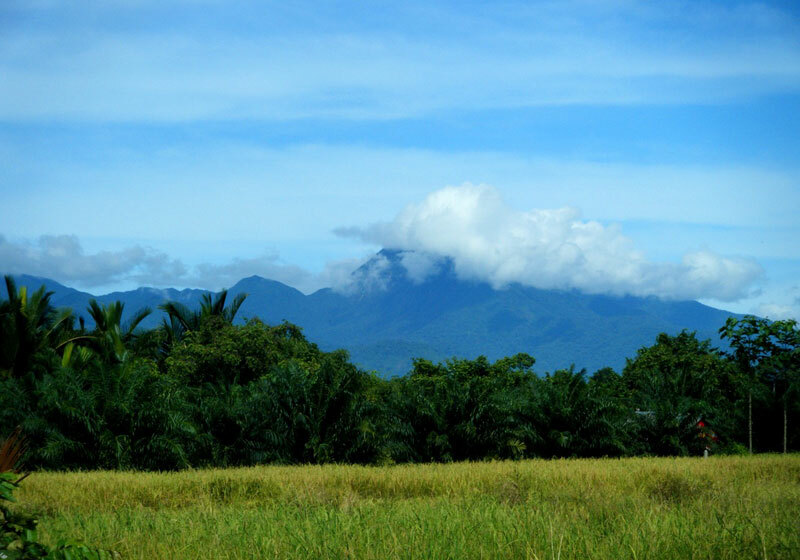 It is named after the tallest mountain in the park which is also the tallest in southern Thailand. The park is mountainous with many tall mountains along this range. The Khao Luang National Park covers an area of 570km encompassing a huge variety of wildlife, including mountains, forests, rivers and waterfalls. Providing a place of beauty for visitors to come and experience. This area also provides an important watershed area for the surrounding villages and farms. The Park provides a green roof to southern Thailand and its quality earned it an award in 1999 for being a place of outstanding beauty and nature. Khao Luang National Park was officially designated a National Park on the 18th December 1974, becoming the 9th National Park in Thailand. The Headquarters of the Park is 30km from the town of Nakhon Sri Thammarat. Mountainous Park is a watershed for the Tapee River. It is located within several districts; Lansaka, Chawang, Phiboon, Plomkiri, Chang Klang and Nop Pi Dam. Short Description: Khao Luang National Park covers an area of 597 square kilometers in Amphoe Muang, Amphoe Phipun, Amphoe Phrom Khiri, Amphoe Lan Saka, Amphoe Chawang, King Amphoe Chang Klang, and King Amphoe Nopphitam. Declared a national park on December 18, 1974, the park features a winding mountain range home to Southern Thailand's tallest peak, Khao Luang, at 1,835 metres above sea level and is the source of more than 15 water streams and rivers.